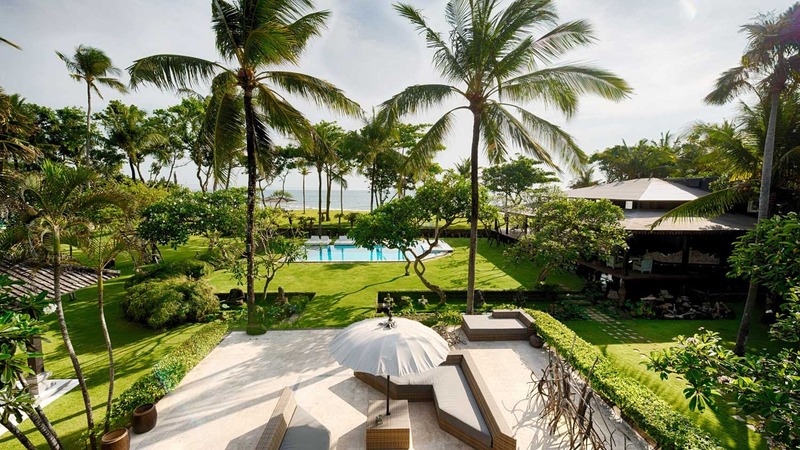 This massive absolute beachfront luxury villa, designed by the famous French designer Pascal Morabito, is truly spectacular. 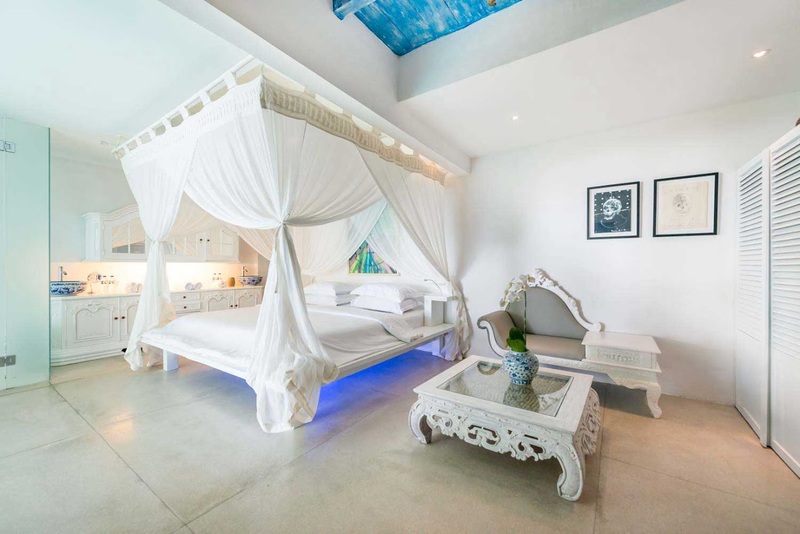 Featuring 14 designers suites, a huge, paradise-inspired beachfront garden with 4 swimming pools and abundant choices to relax and dine, indoors and outdoors, Morabito Art Villa ensures an amazing stay on the island of Bali. 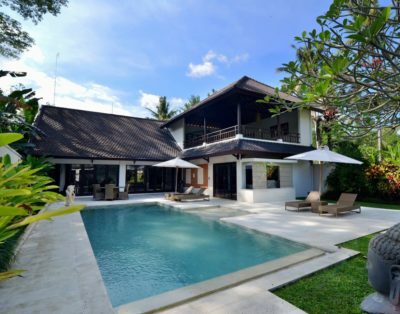 Bring the whole family, all of your friends or organize retreats, weddings and other special events at this villa, it will be unforgettable! 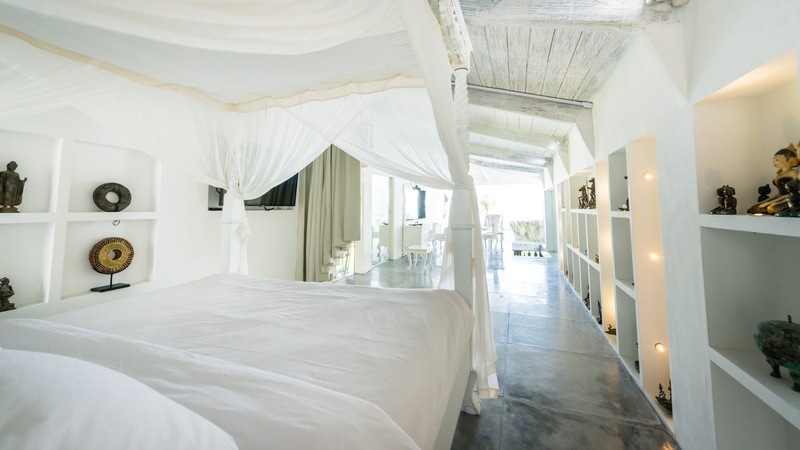 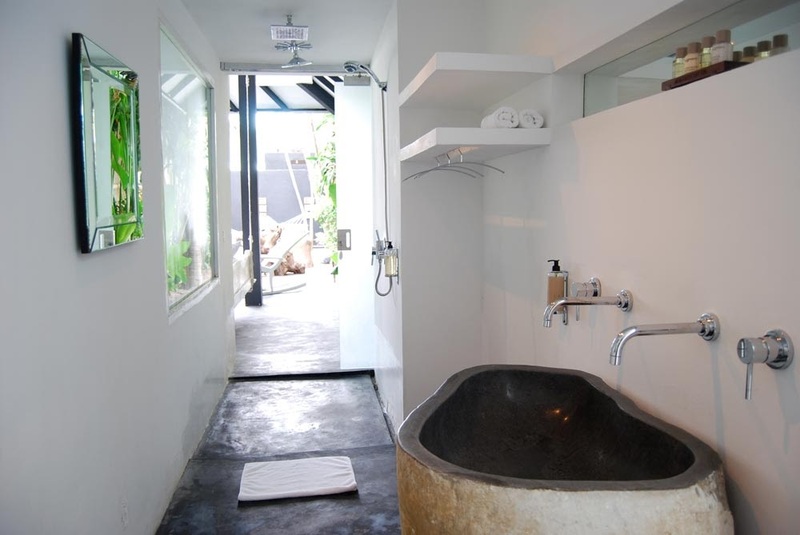 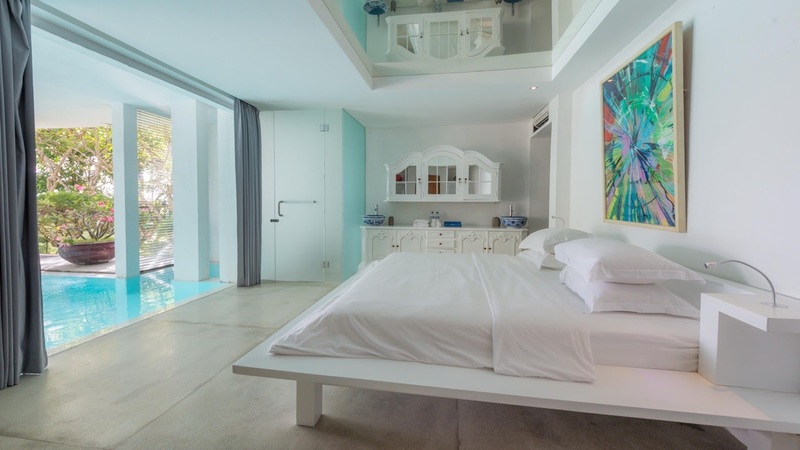 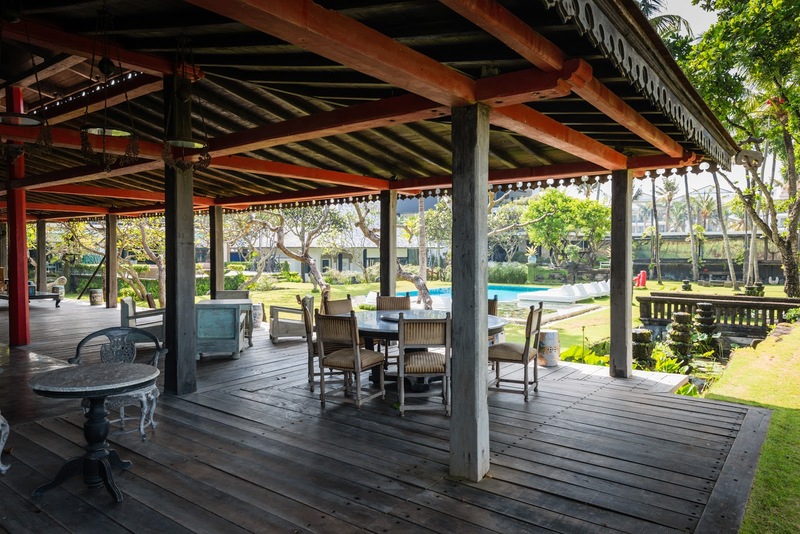 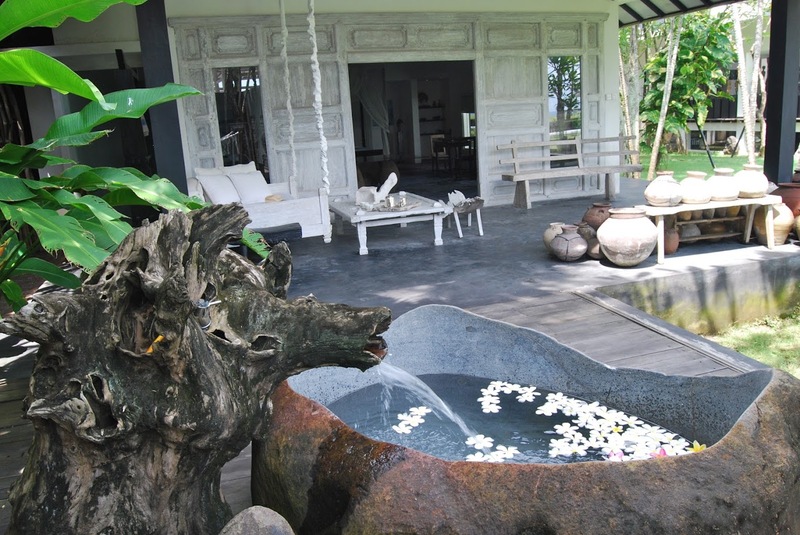 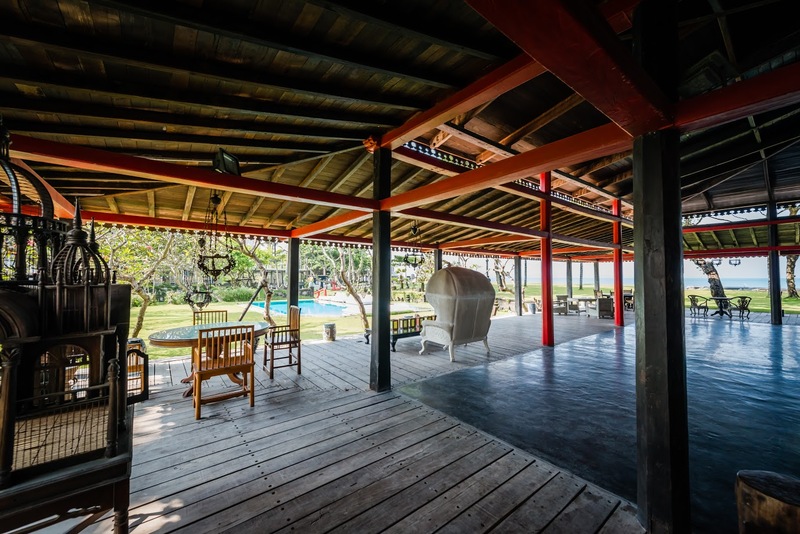 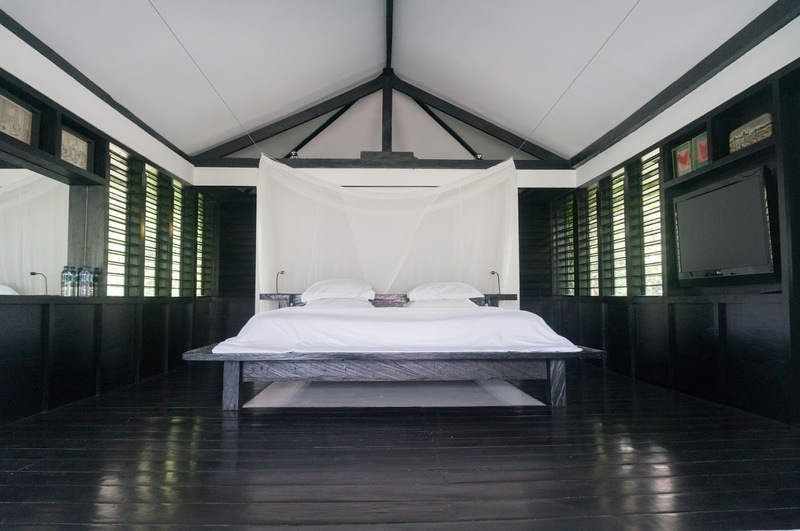 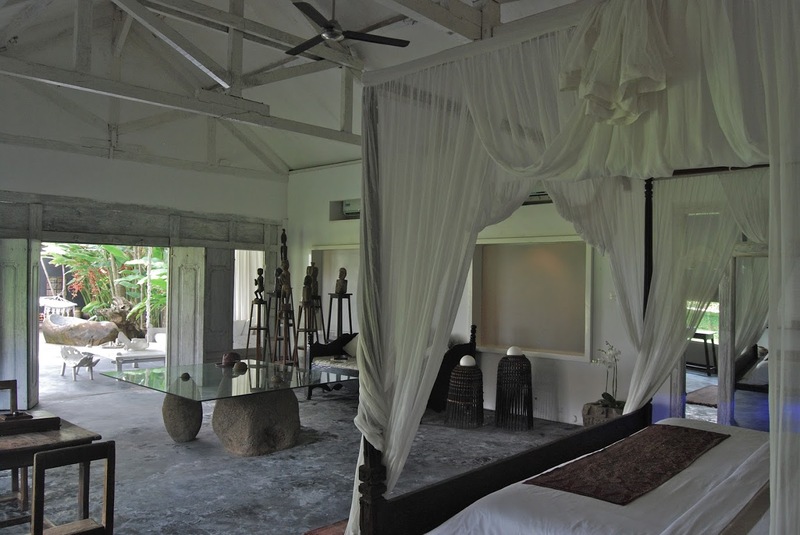 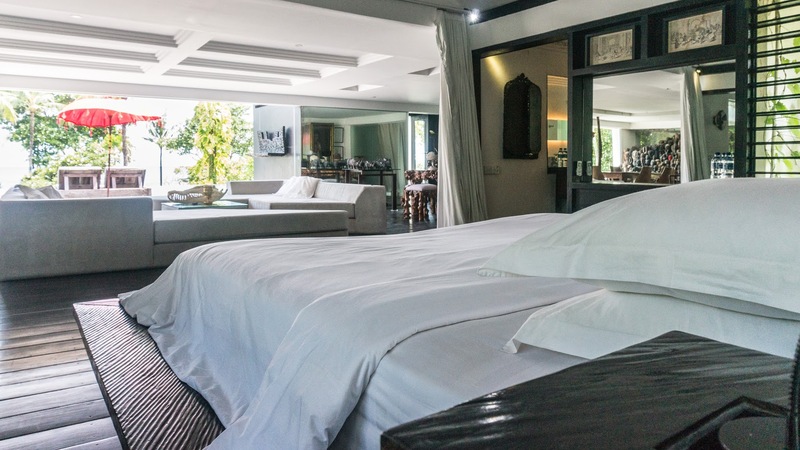 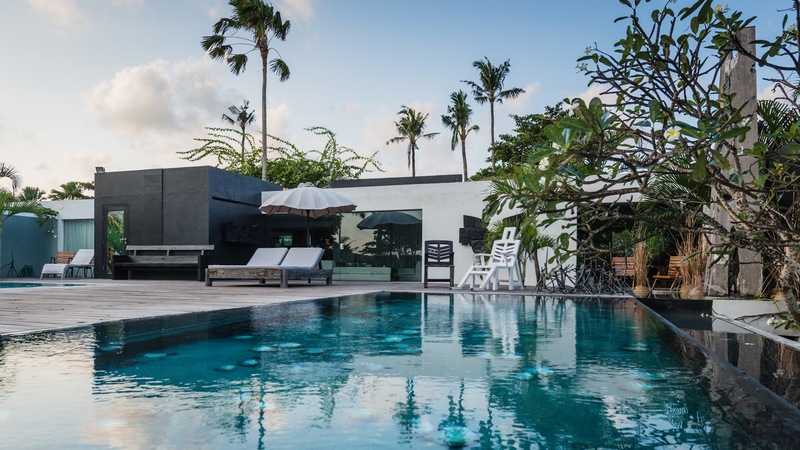 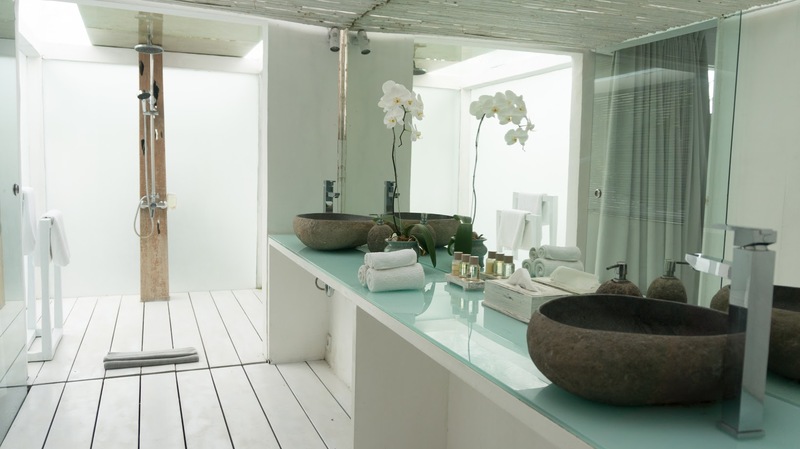 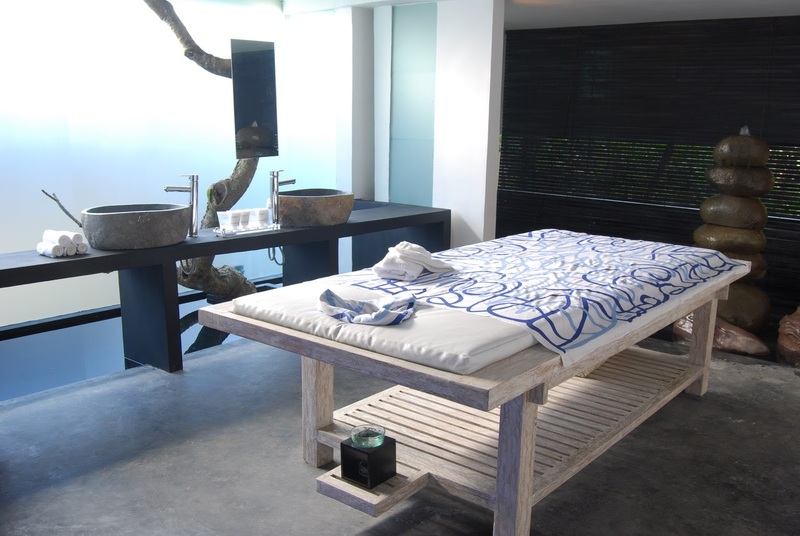 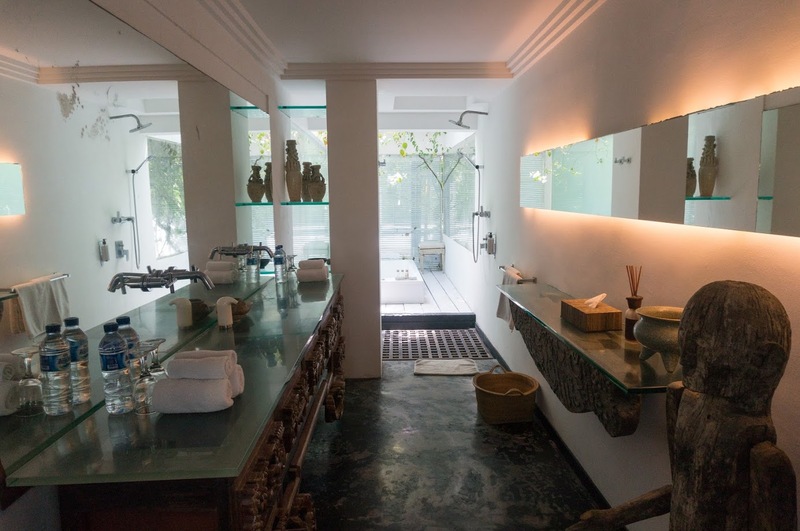 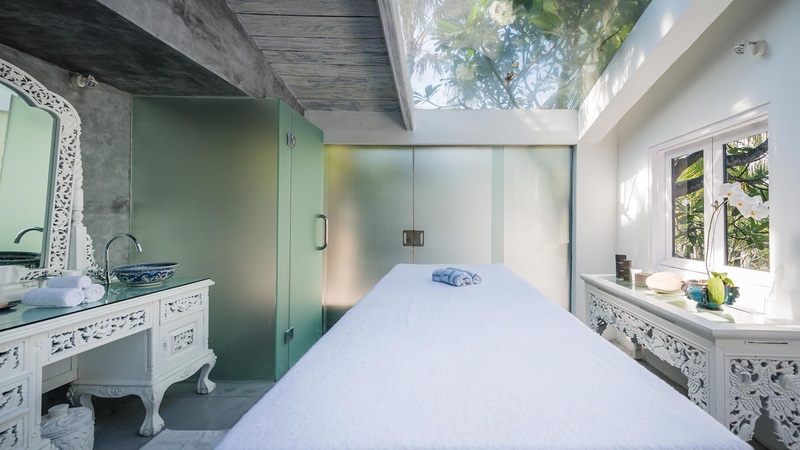 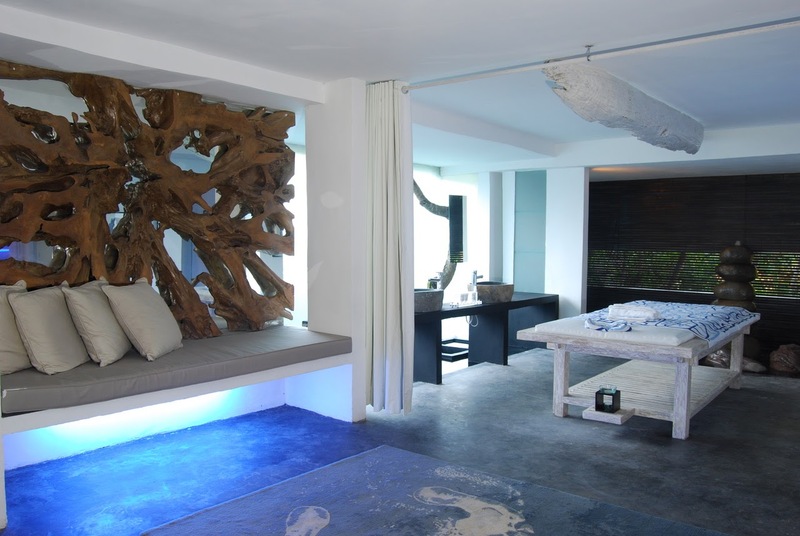 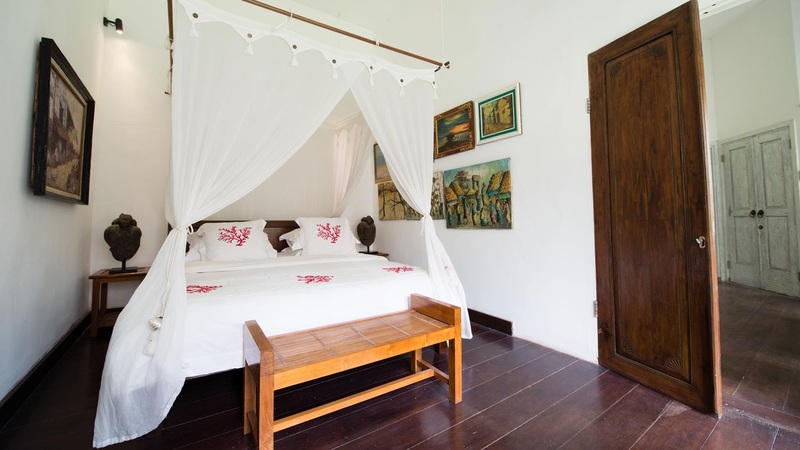 Morabito Art Villa sits on 1 hectare of prime land in hip and trending Canggu. 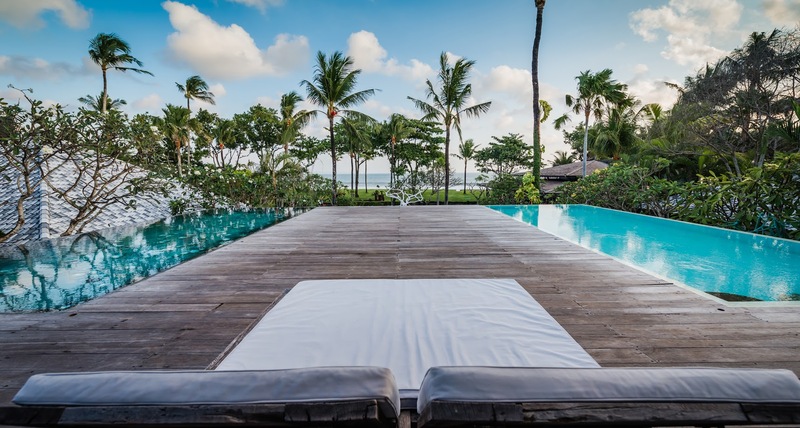 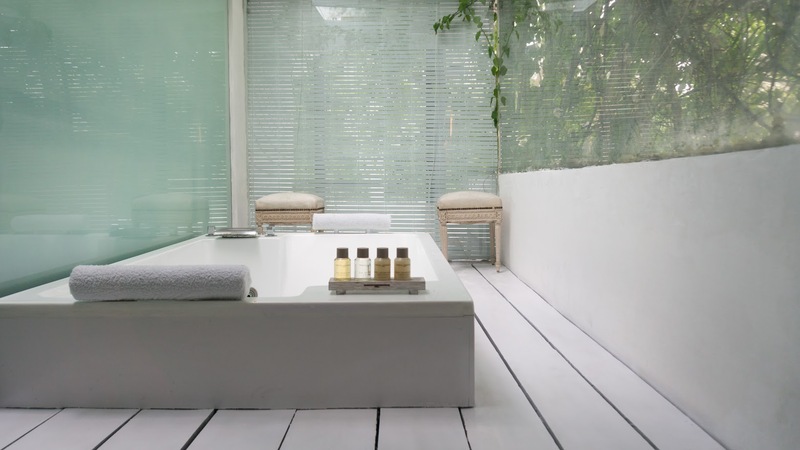 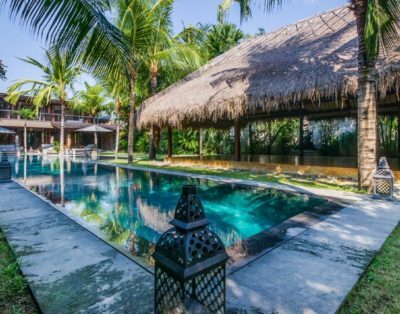 You’ll be residing in a true private paradise at this luxury haven in the south of Bali, that is for sure! 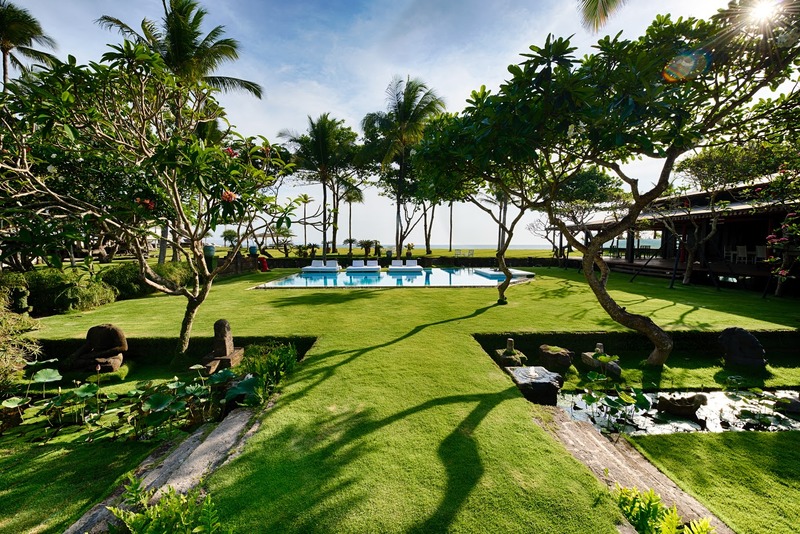 The expansive green yard stretched out all the way to the sandy beach where you can go for a swim in the sea. 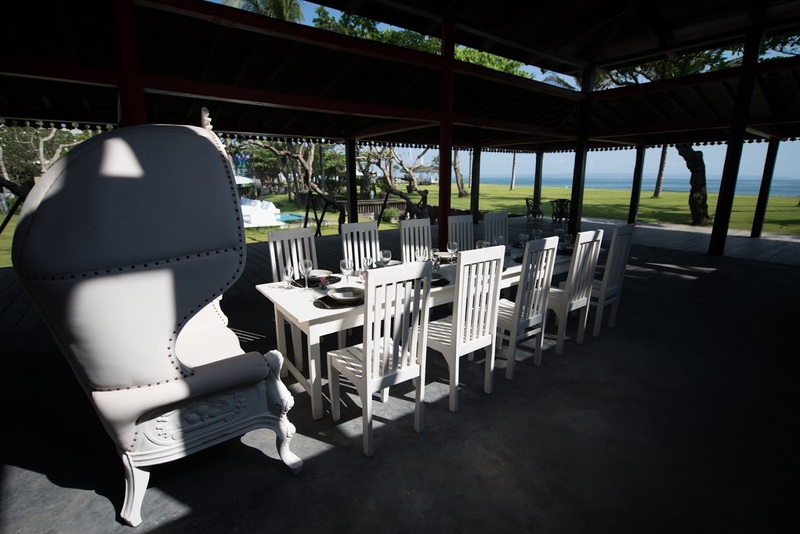 There are shady gazebos with day-beds, chairs and tables to sit and enjoy the ocean views and the fresh ocean breeze. 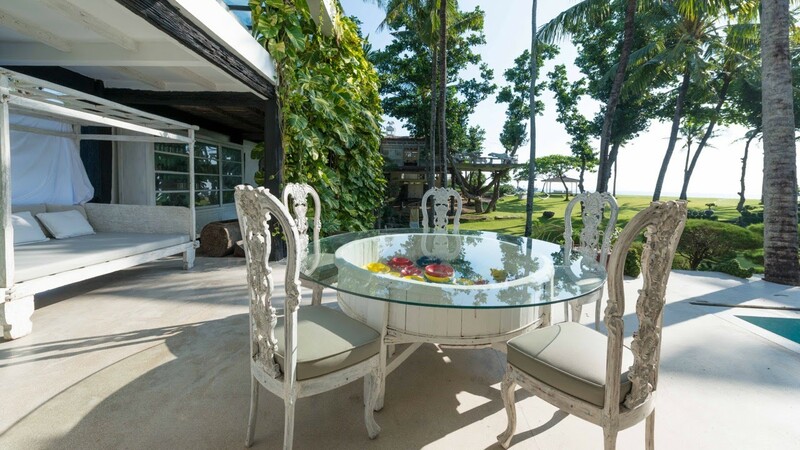 The spots to sit, relax, sunbathe and dine and abundantthroughout the estate. 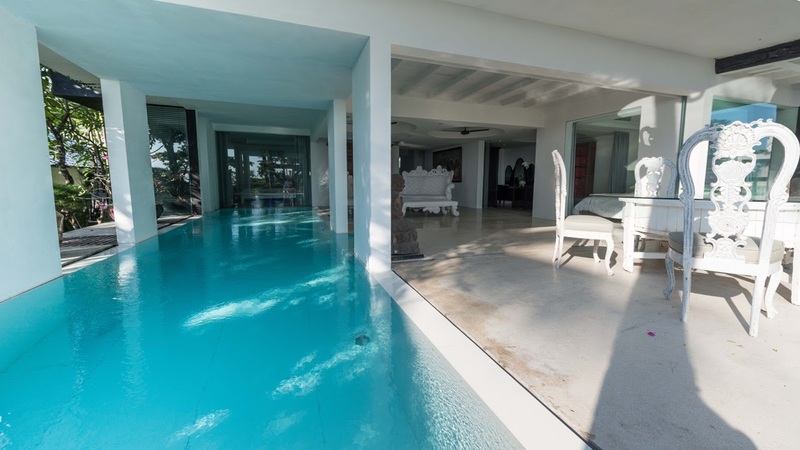 Then, there are the swimming pools scattered around the property – 4 in total – such as paradise holiday haven it is! 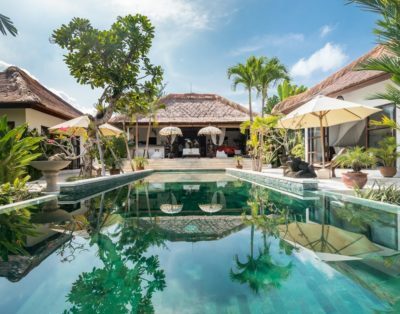 For the kids, there are shallow areas in the pool where they can have some water fun under the watchful eye of parents while working on their holiday tan at the same time. 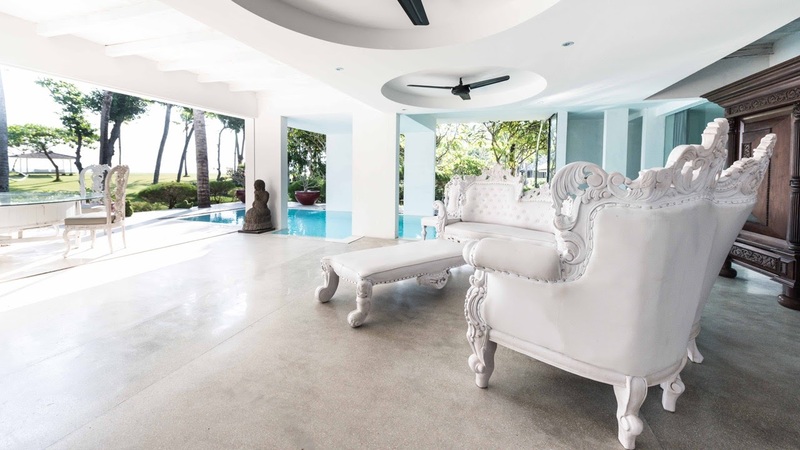 Everything about Morabito Art Villa is unique, sophisticated and stylish – the architectural, the interiors, there is only one word to describe all of it: Wow! 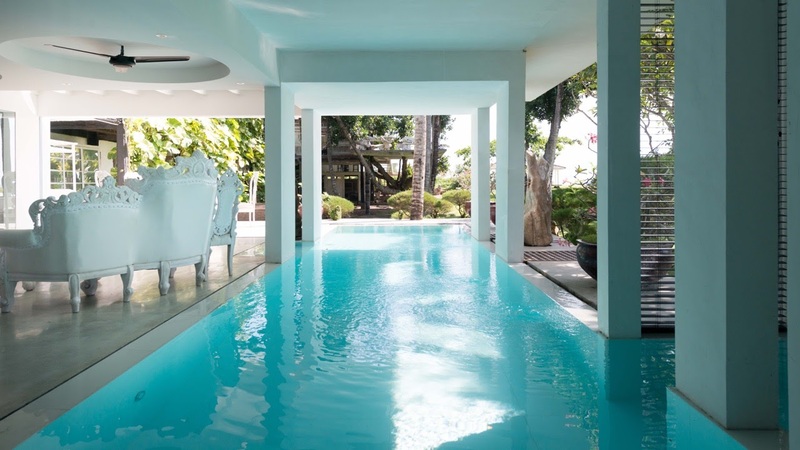 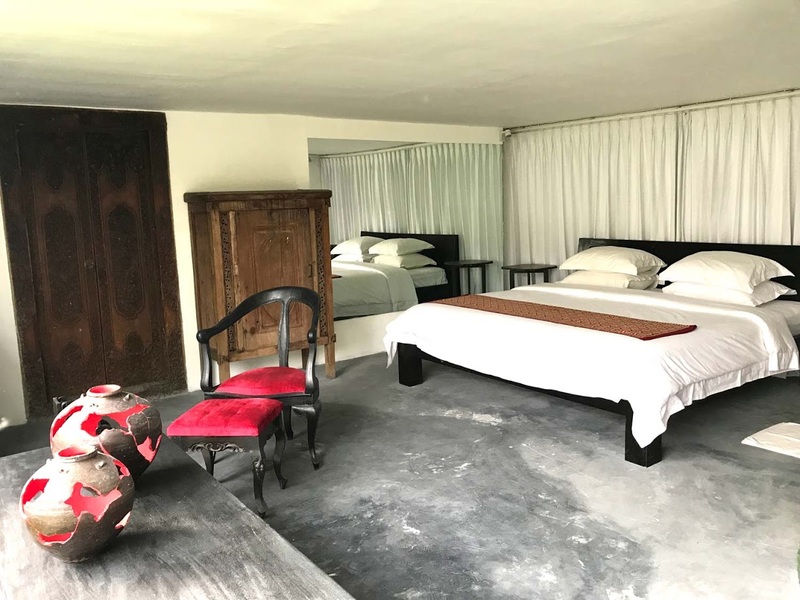 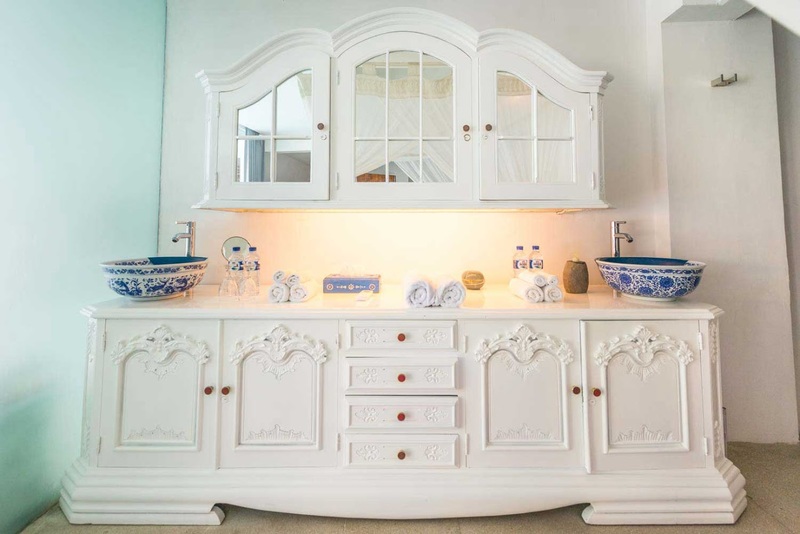 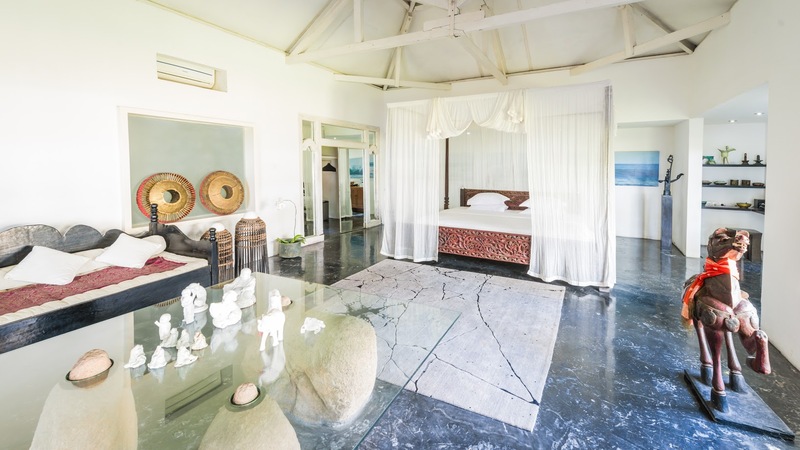 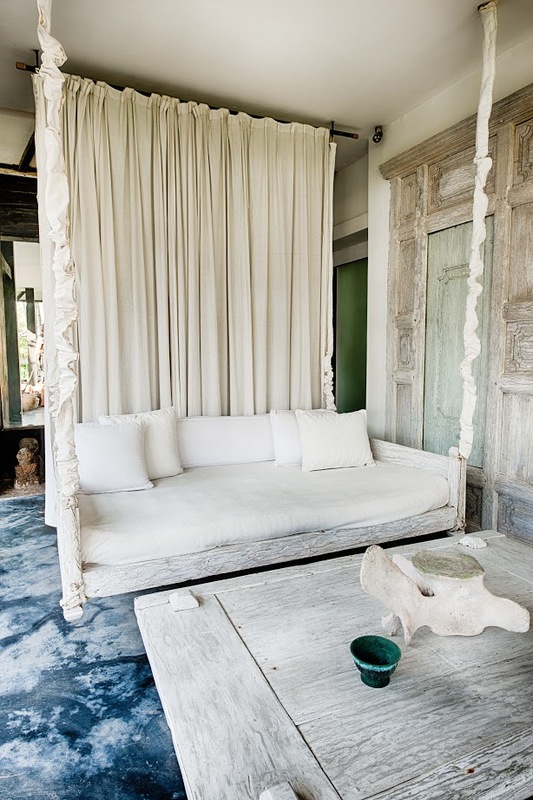 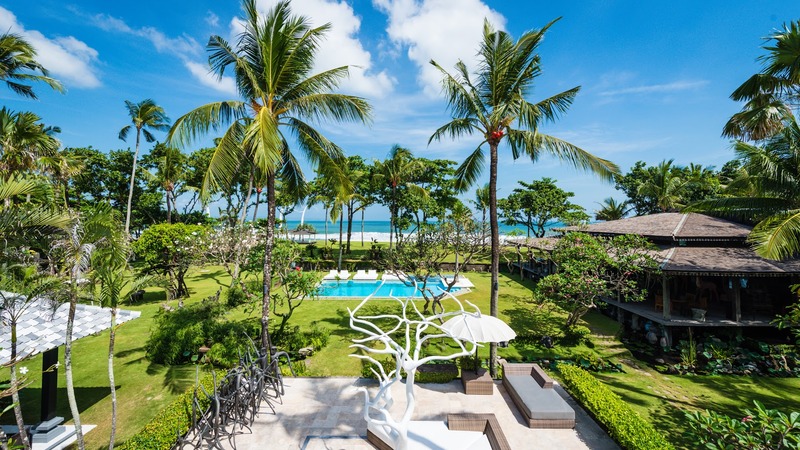 Gorgeous antiques, an amazing collection of artwork and sculptures, geometrical shapes in the design of the villa, this luxury beach retreat is like a beachfront art gallery where you can keep on wandering around, studying artefacts. 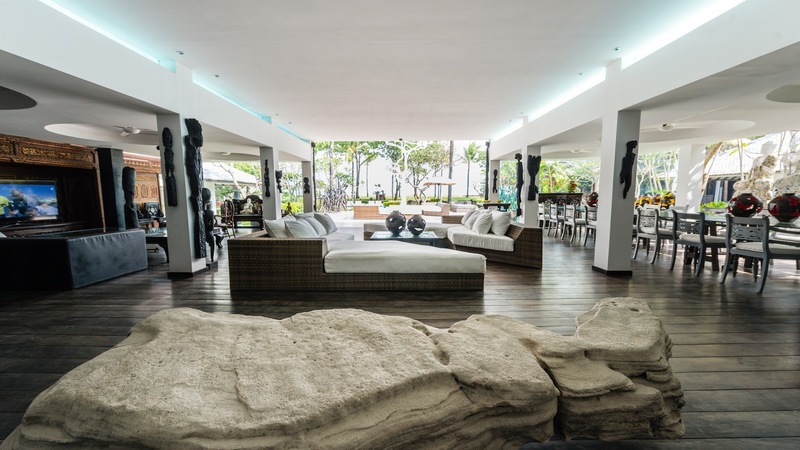 In fact, on-site, you will find Morabito Art Premier Museum, displaying creations by Pascal Morabito. 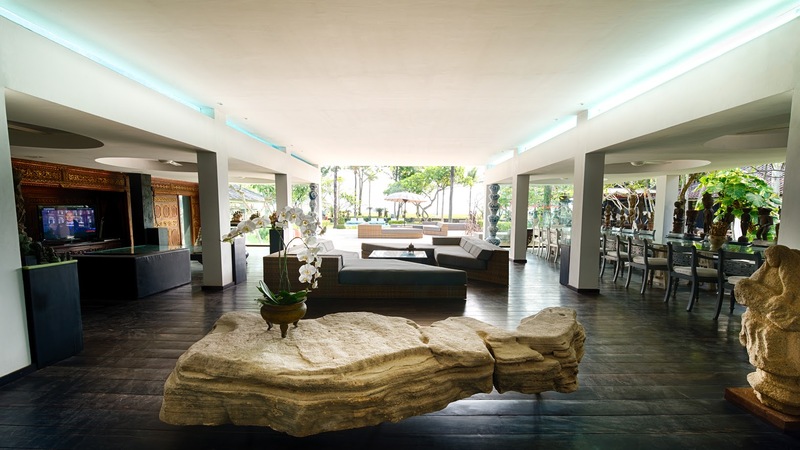 The living room comes with a fireplace and the dining room furnished with a huge dining table to accommodate parties up to 24 guests. 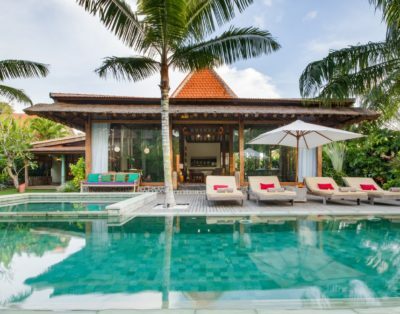 The villa features a cinema room, a private spa and an authentic ‘King’s House’ brought over from Kalimantan, perfect for wedding parties and events. 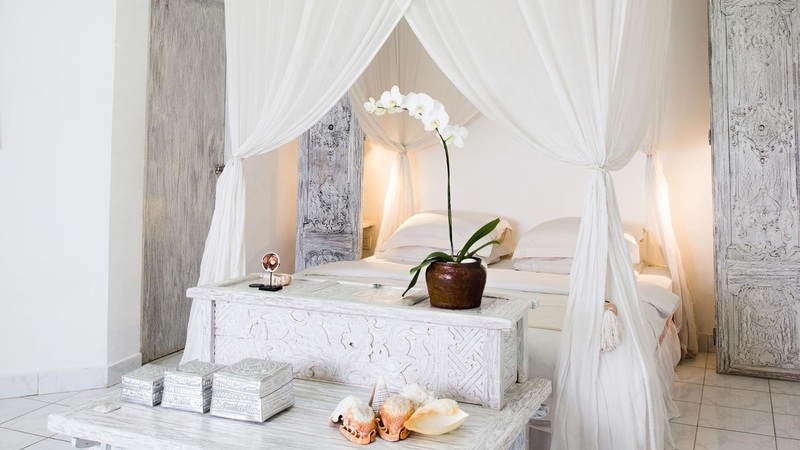 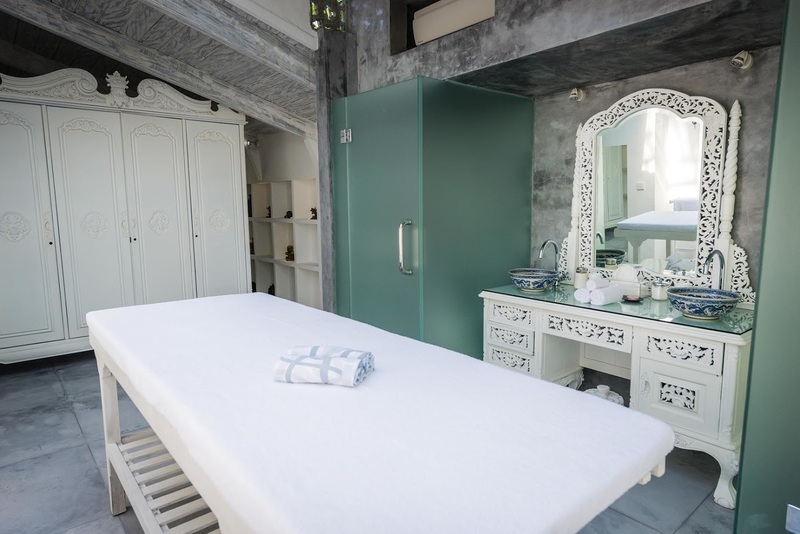 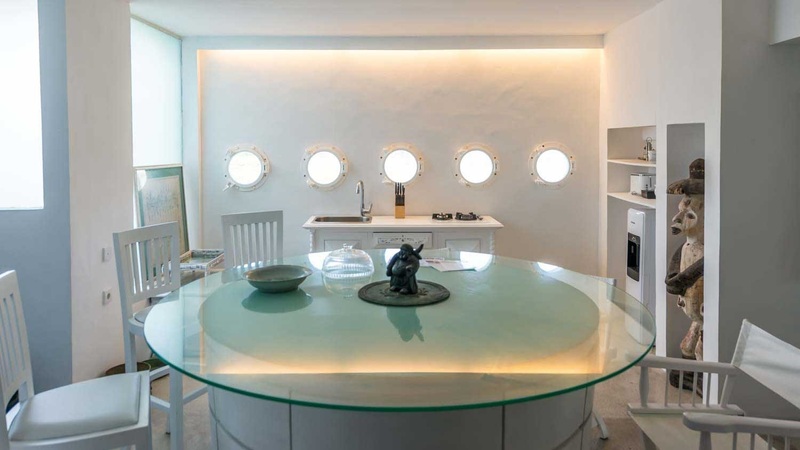 In total, Morabito Art Villa boasts 14 luxurious villa suites and each and every single one of these luxury suites was designed and decorated by Pascal Morabito himself. 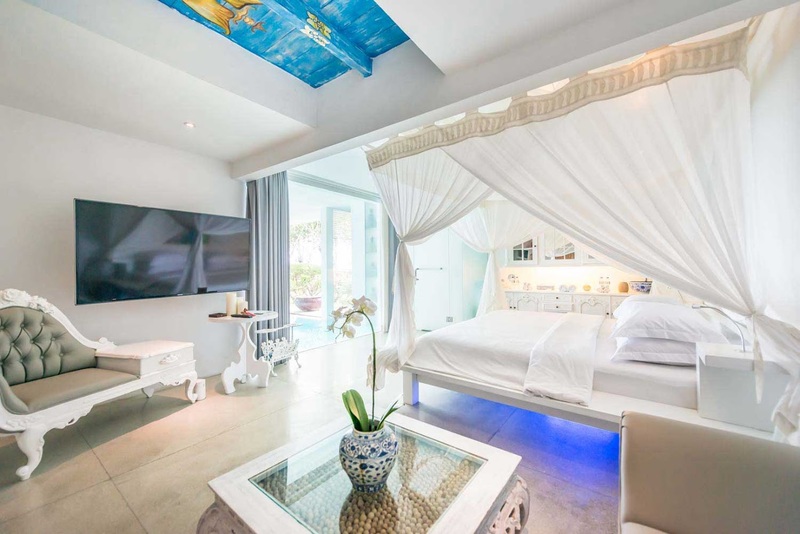 2 of these suites are actually stand-alone villas with private swimming pools to plunge into. 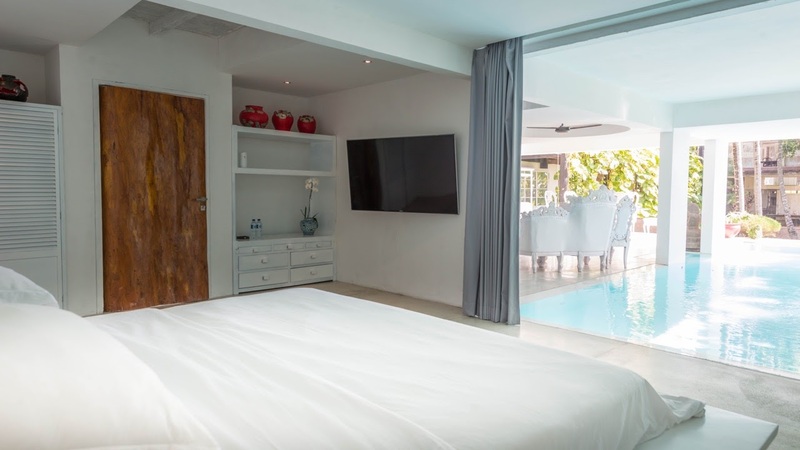 All the bedrooms feature AC, high-quality beds and TVs with international channels. 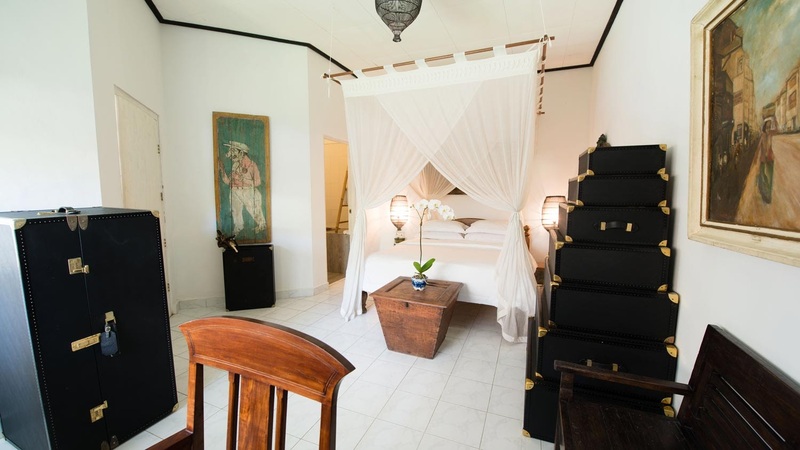 Each suite is very different but all are stunningly beautiful and very comfortable. 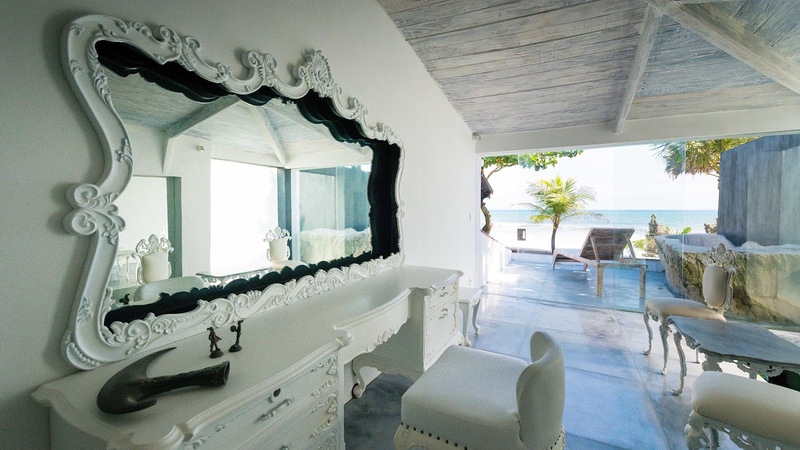 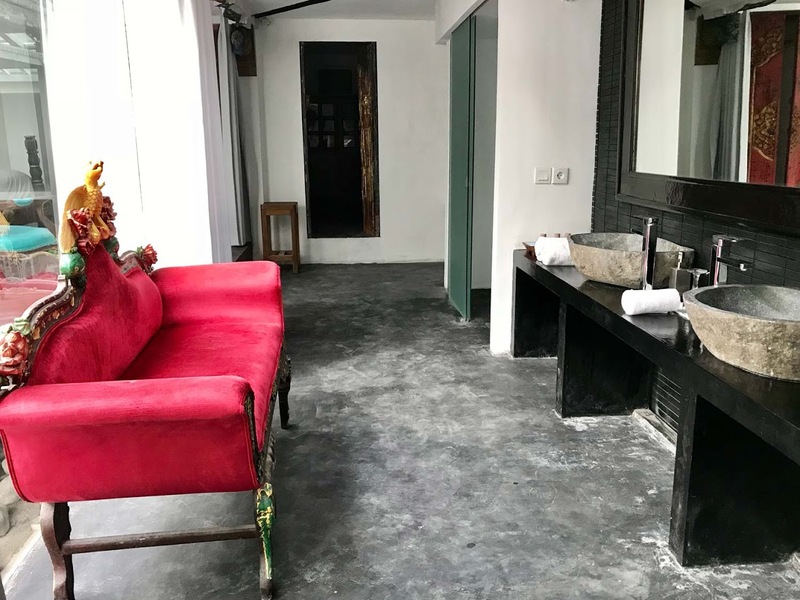 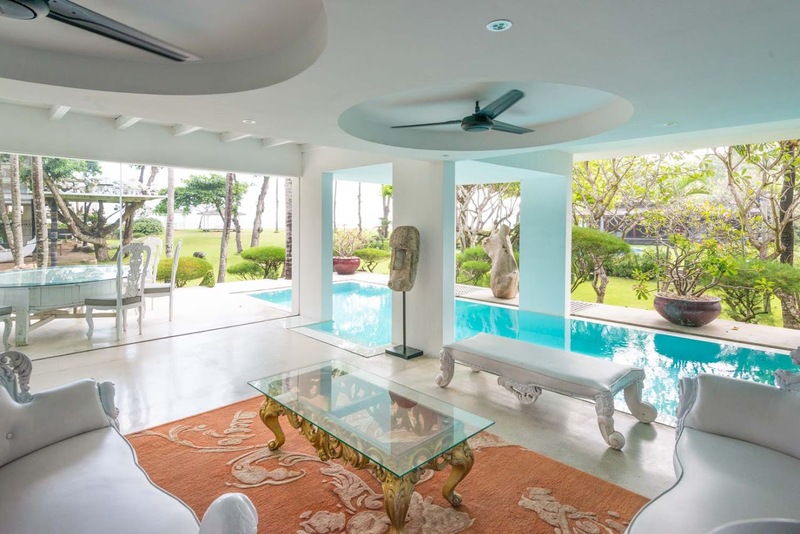 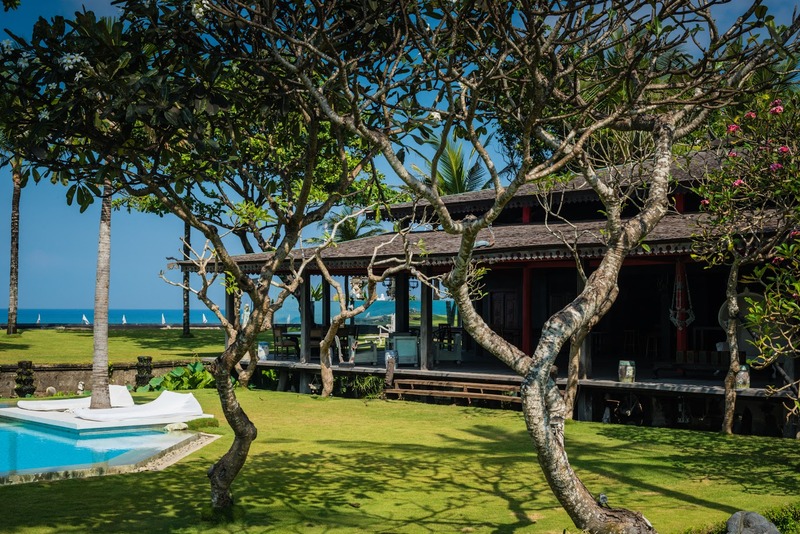 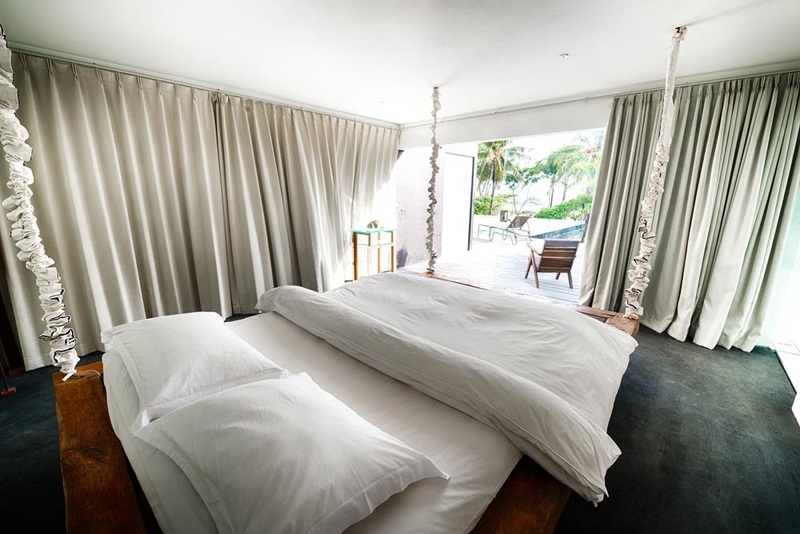 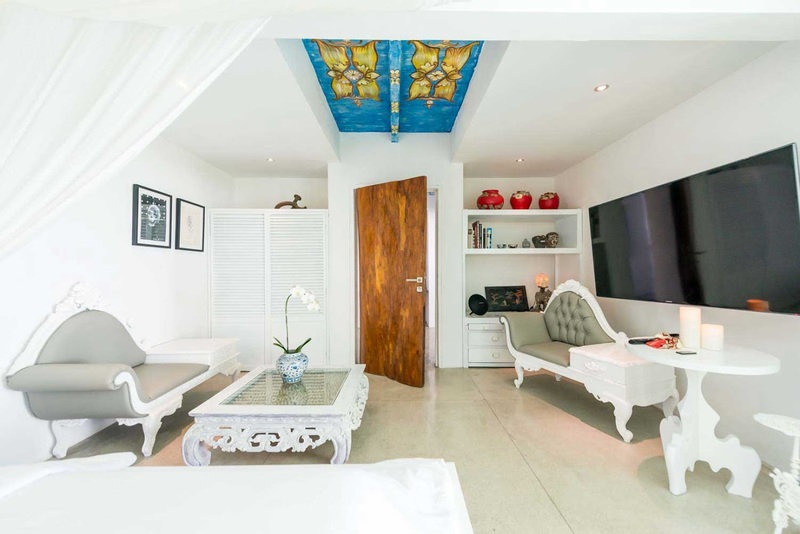 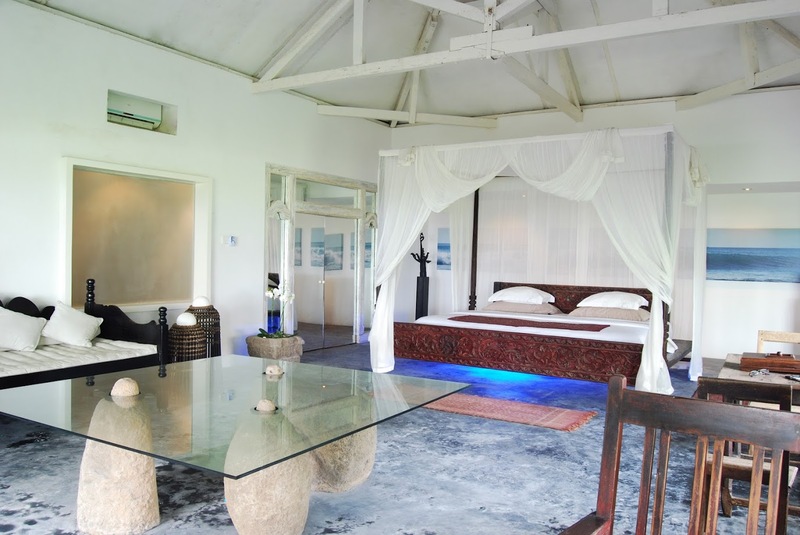 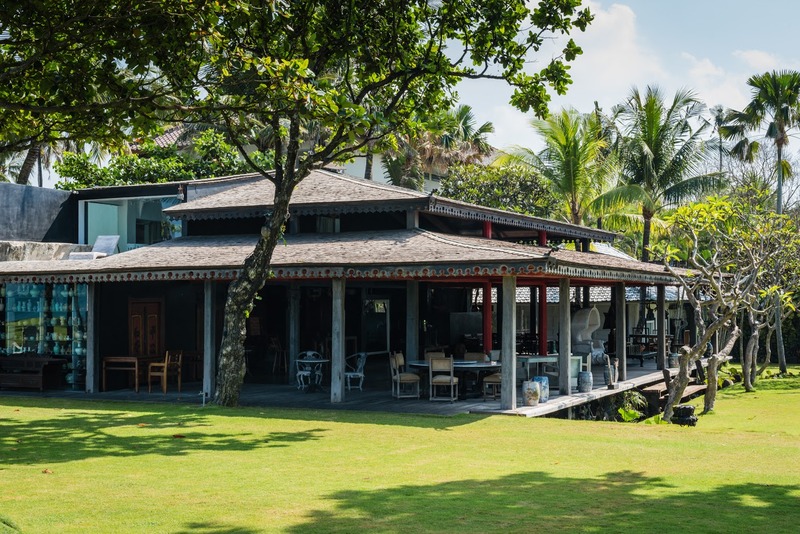 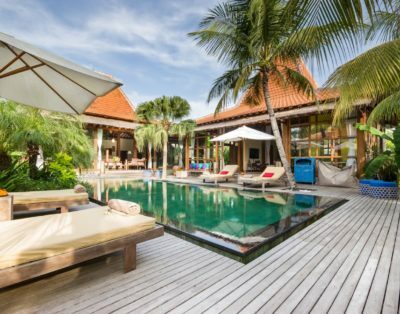 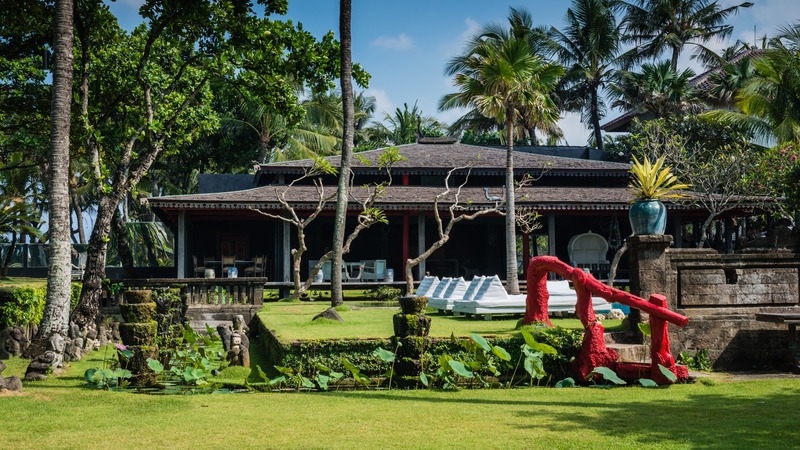 You can expect outstanding services and attentive, professionally-trained staff to make your stay at this gorgeous beachfront villa in Canggu even more memorable. 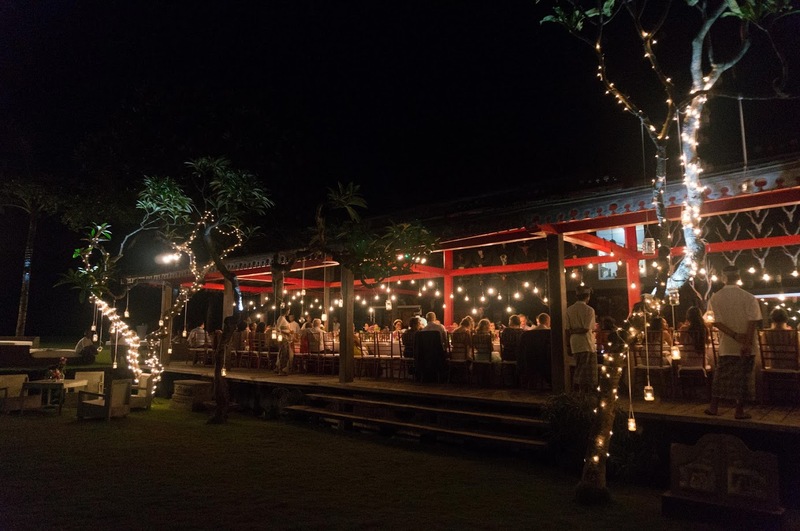 A team of 24 dedicated staff members is there to make sure everything is perfect. 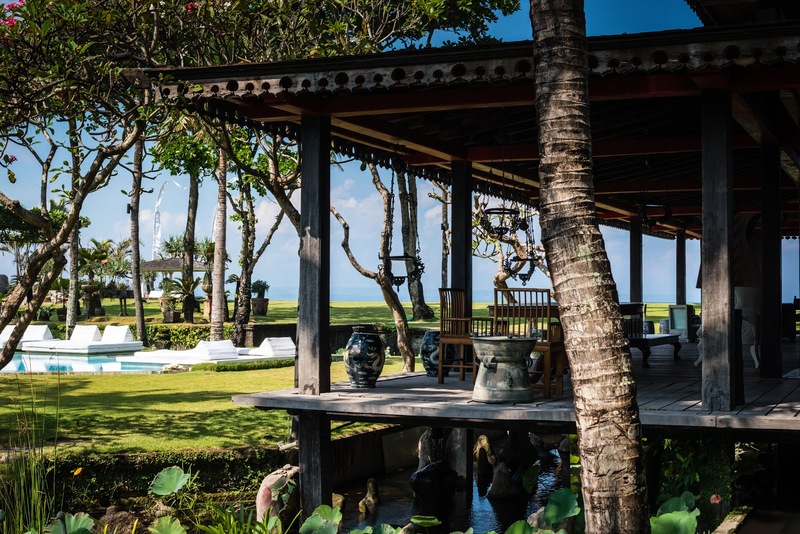 The location of Morabito Art Villa is superb! 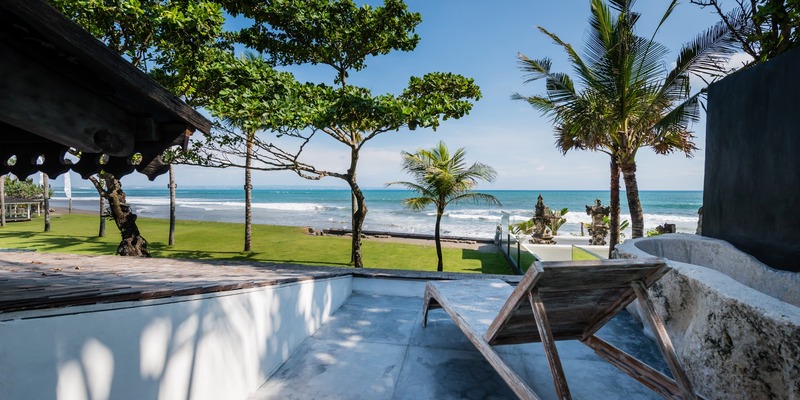 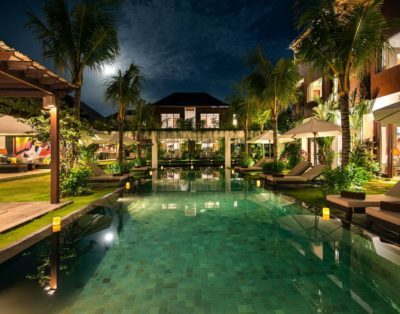 The estate sits right on the beach in Berawa, Canggu – the hottest and most-sought after beach town in Bali at this very moment and just a short drive away from fashionable Seminyak. 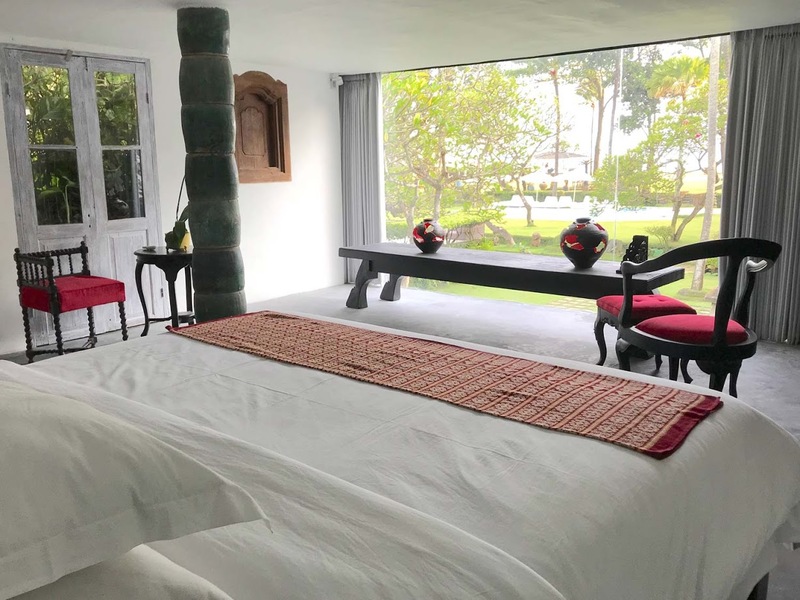 Nearby, you will find Finn’s Beach Club and Finn’s Recreation Club, La Laguna, and many, many excellent coffee bars, restaurants and boutique shops. 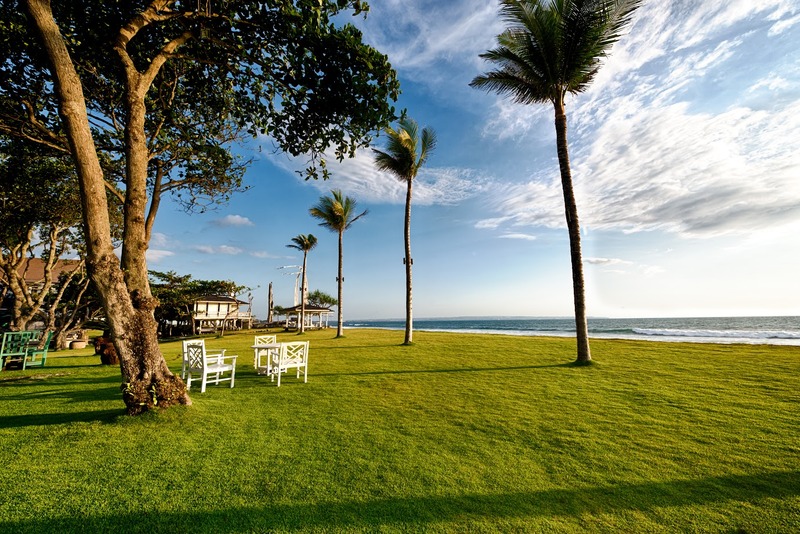 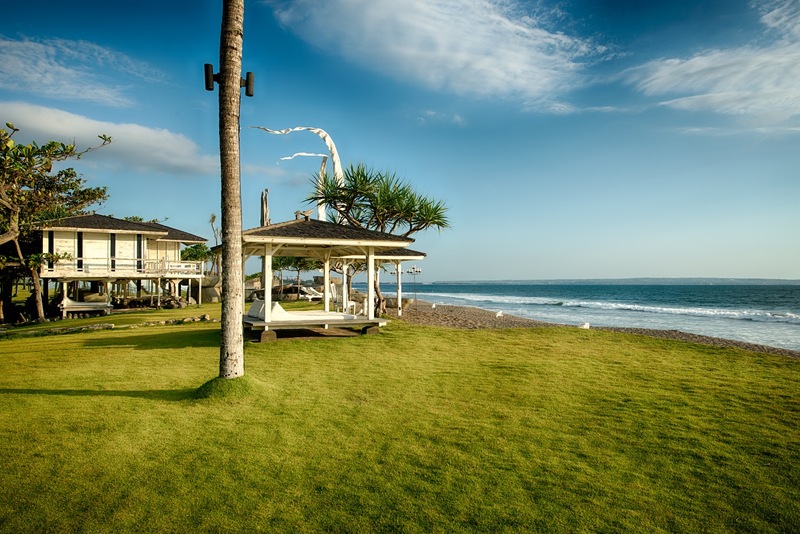 Swimming, surfing, dancing, yoga, dining, shopping – Canggu has it all!